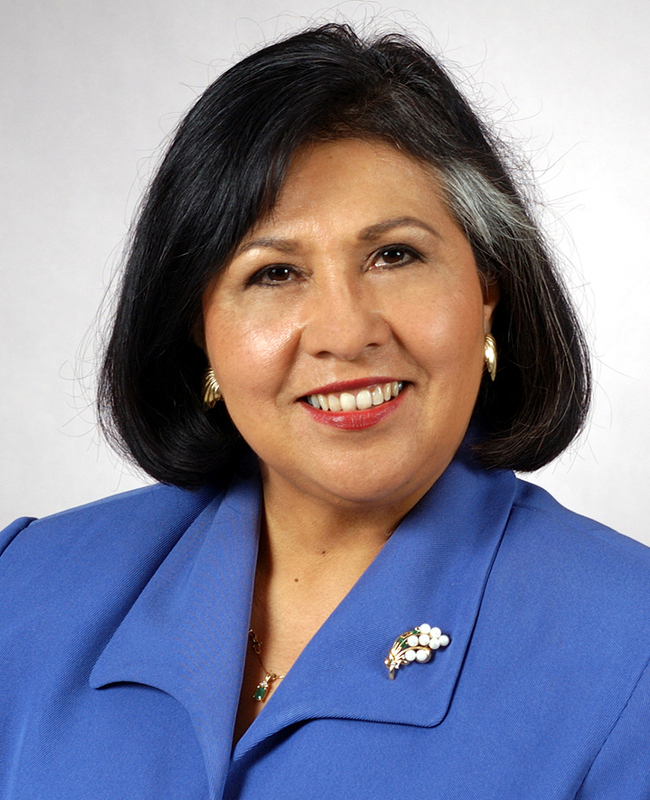 [Gloria Molina] – Los Angeles County Supervisor Gloria Molina announced today unanimous approval by the Board of Supervisors of her motion approving a 150-bed expansion on the LAC+USC Medical Center campus. Today’s motion requires the current LAC+USC Medical Center Master Plan campus team to start the preliminary planning and technical analyses for a new 150-bed annex, which would relieve the hospital’s overcrowded emergency room and provide more inpatient beds. Since opening in 2008, the 600-bed, state-of-the-art LAC+USC Medical Center facility – which replaced the 1,100-bed General Hospital – has operated at an average 95 percent utilization rate, which is considerably higher than industry standards. Hospital overcrowding ultimately manifests itself in the form of in excessive wait times for patients – often ten hours or more – as well as diversion of ambulances away from the emergency department. It also requires significant patient overflow transfers to Rancho Los Amigos National Rehabilitation Center in Downey – a stop-gap solution which is neither best for patients nor cost-effective for taxpayers. Los Angeles County faces additional responsibilities under the Affordable Care Act which could increase use of LAC+USC Medical Center services. After Massachusetts implemented its 2006 universal health care law, demand for emergency room and hospital care increased significantly – with the highest burdens falling on low-income and Latino patients. Los Angeles County already operates the largest health care public-private partnership (PPP) network in the nation, with approximately one in ten county residents using the PPP system. Since 2005, the Community Clinic Association of Los Angeles has represented 42 community clinics and health care centers with over 100 facility sites throughout Los Angeles County.